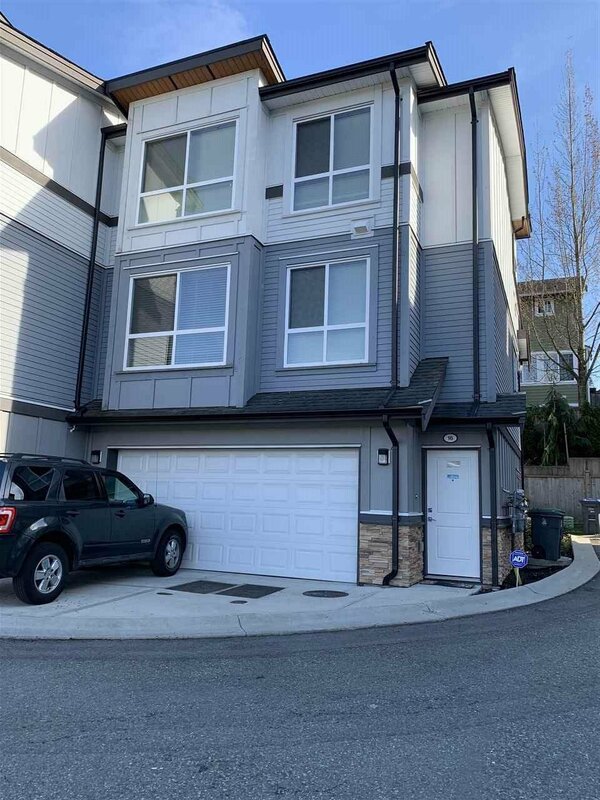 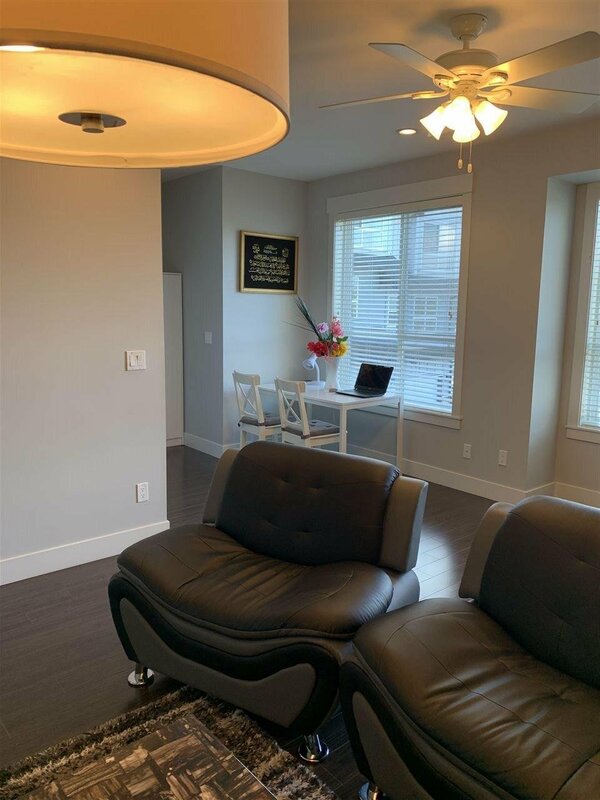 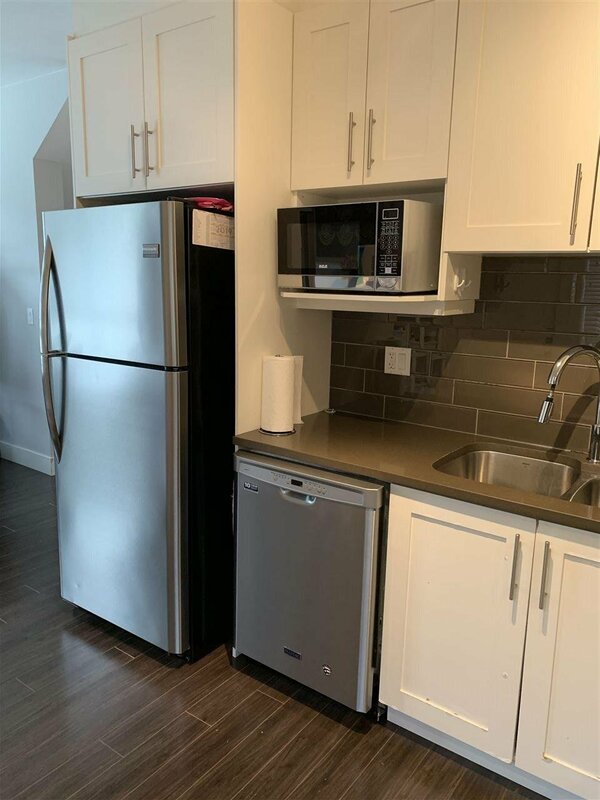 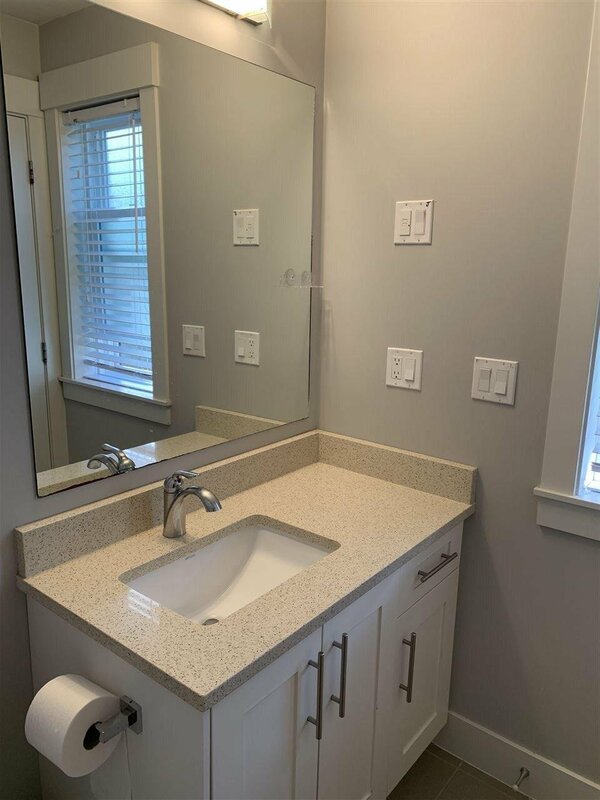 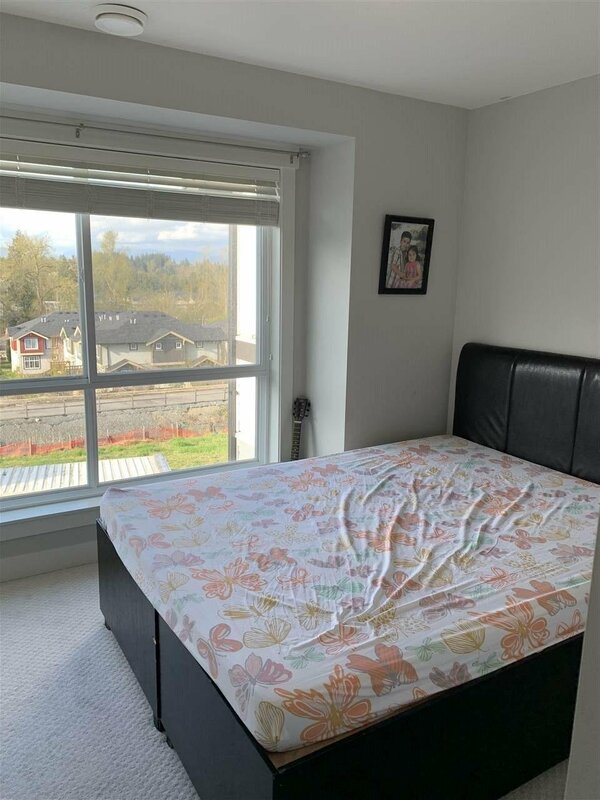 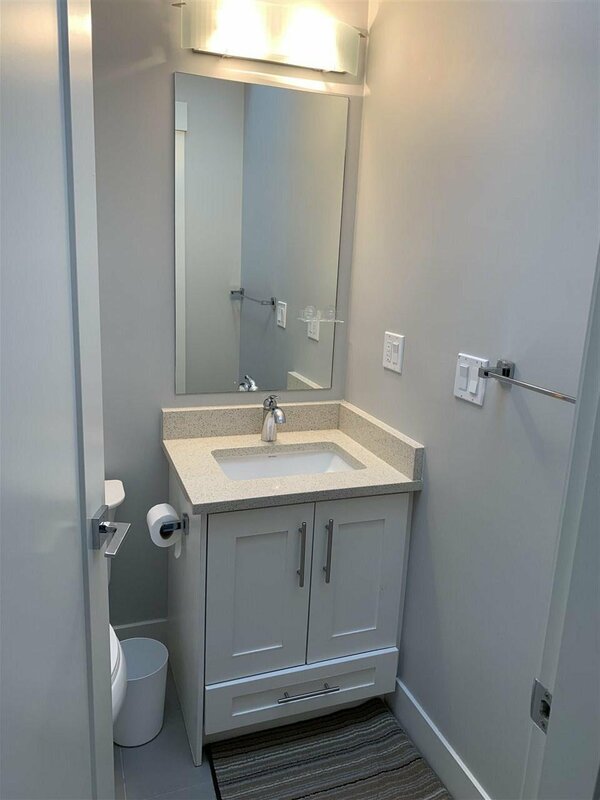 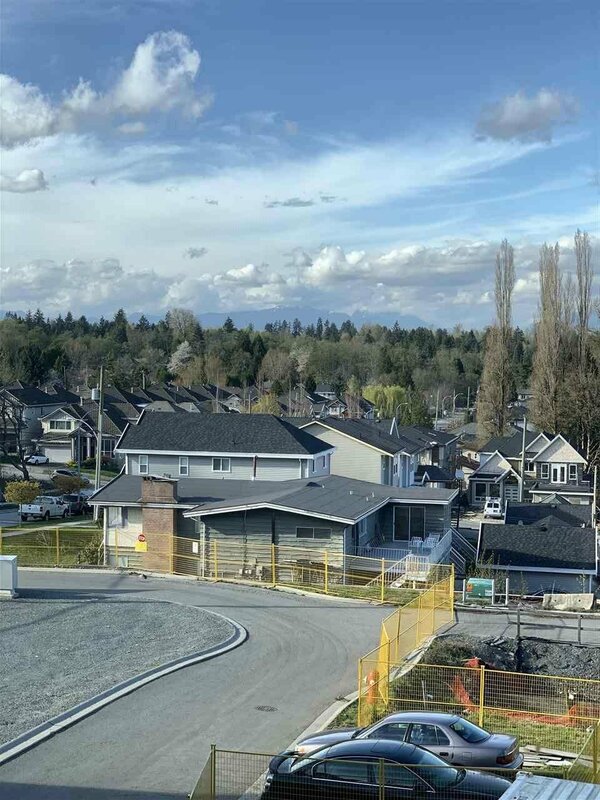 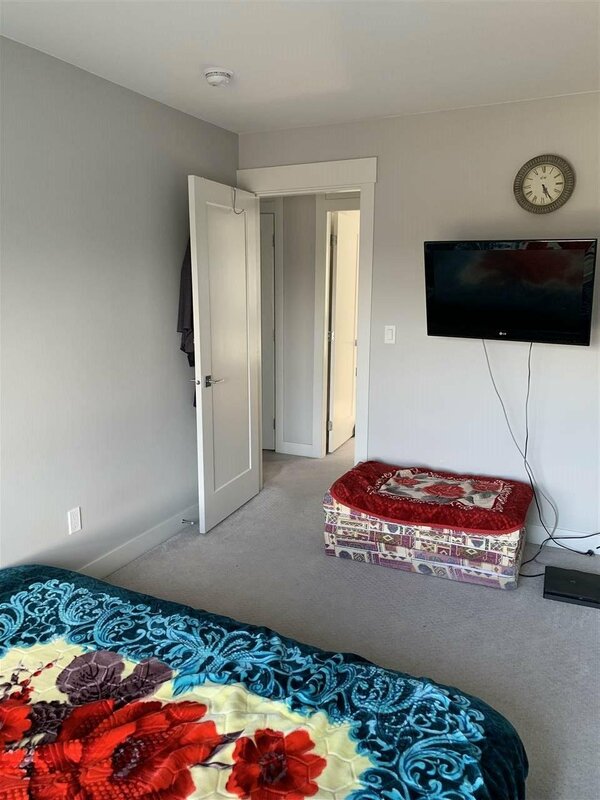 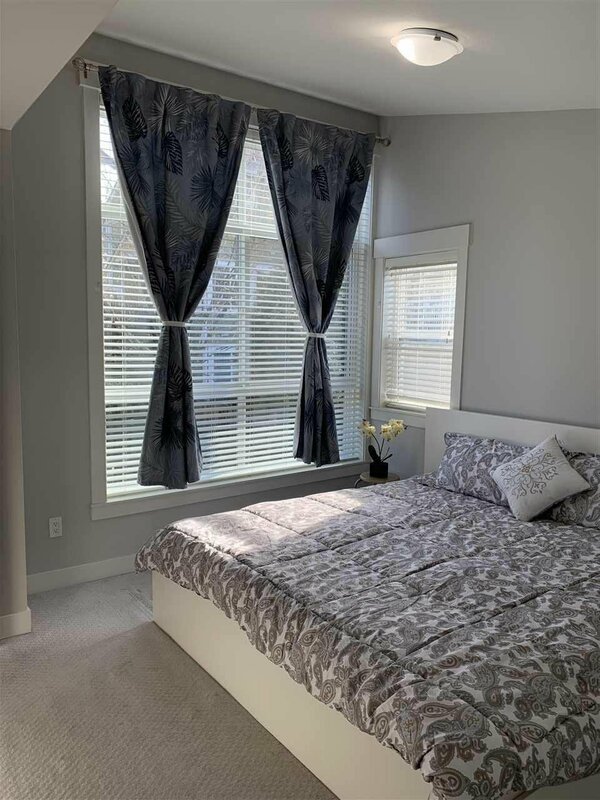 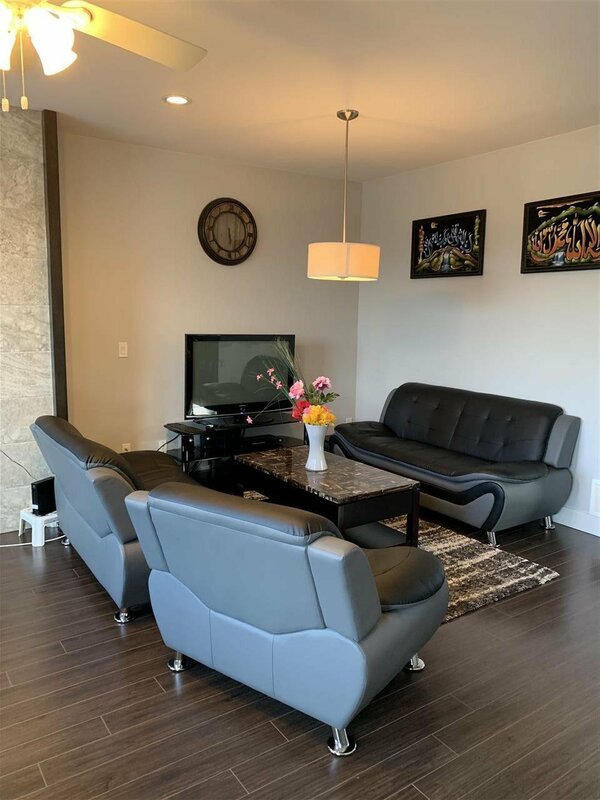 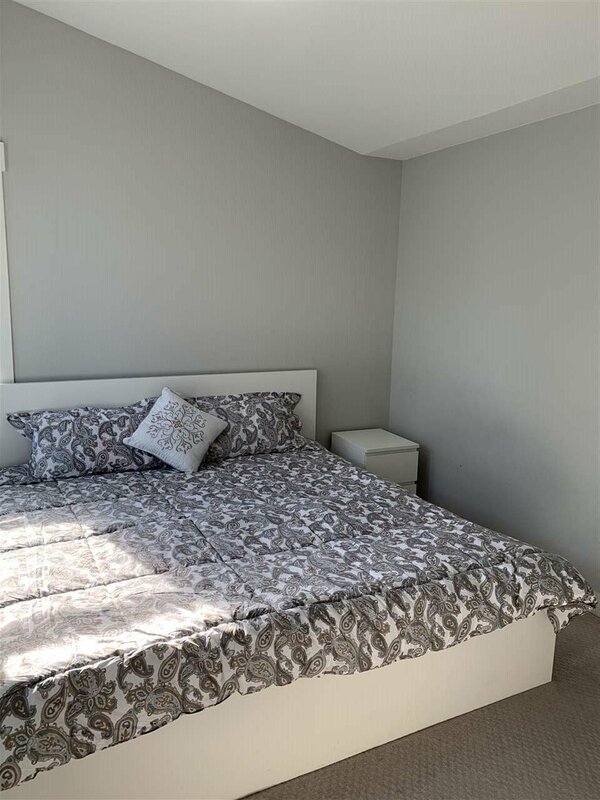 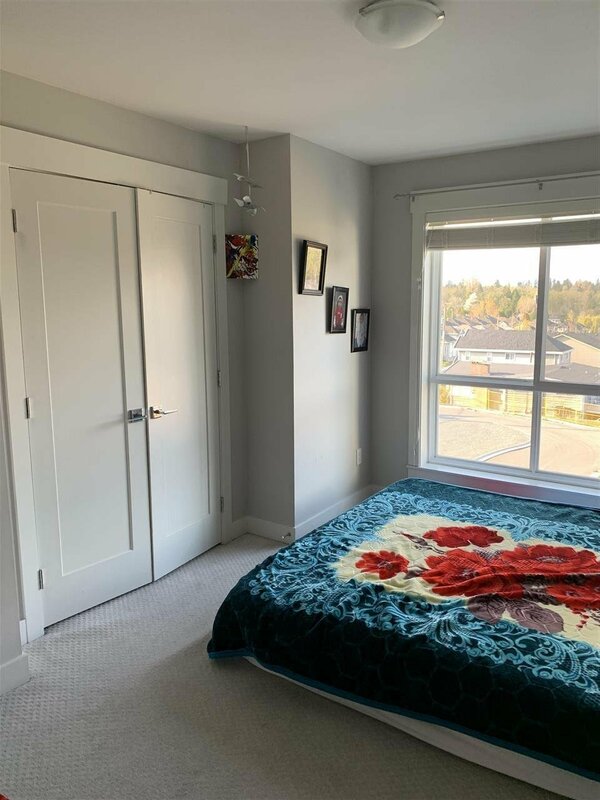 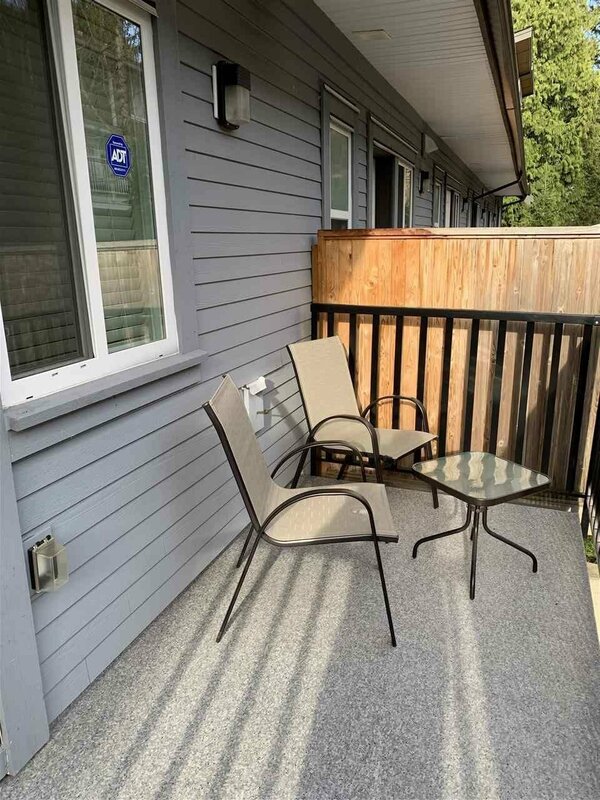 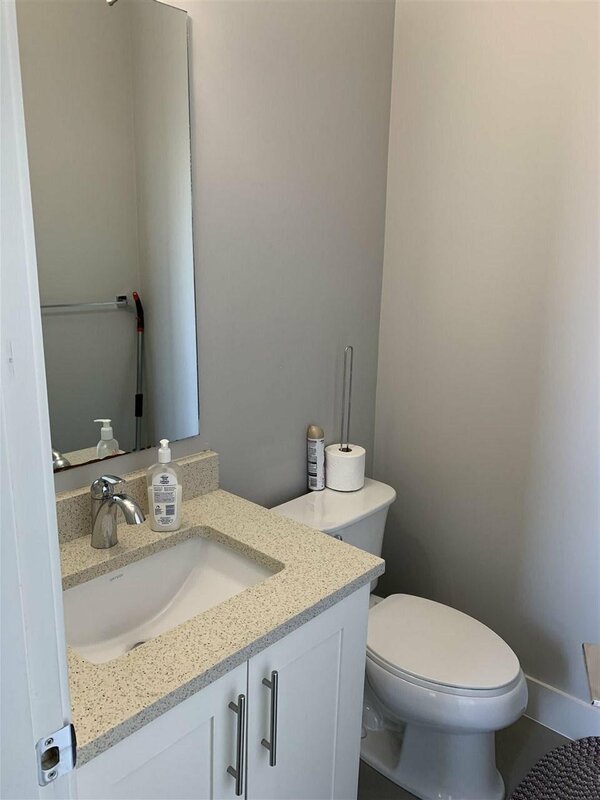 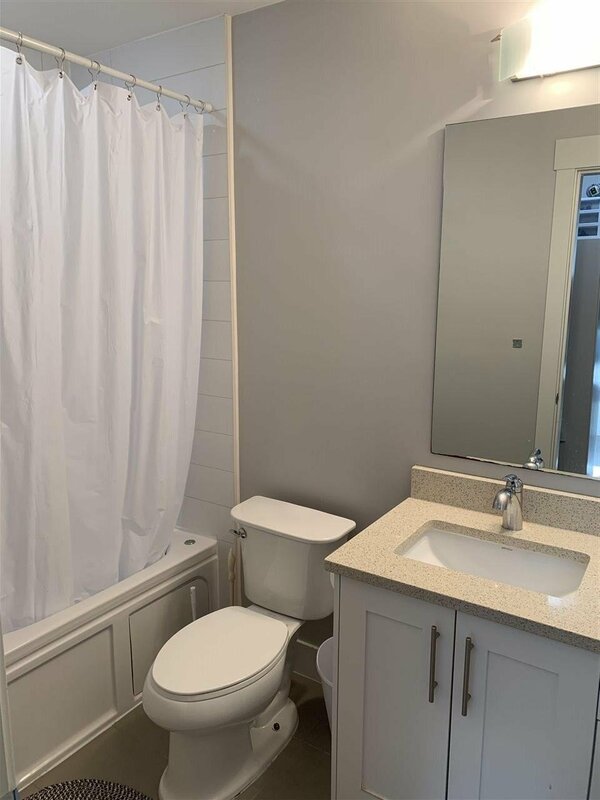 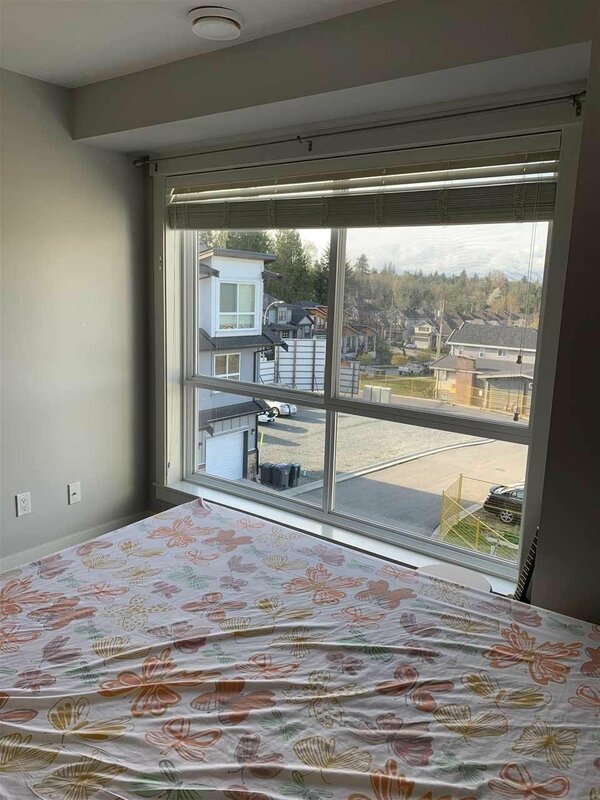 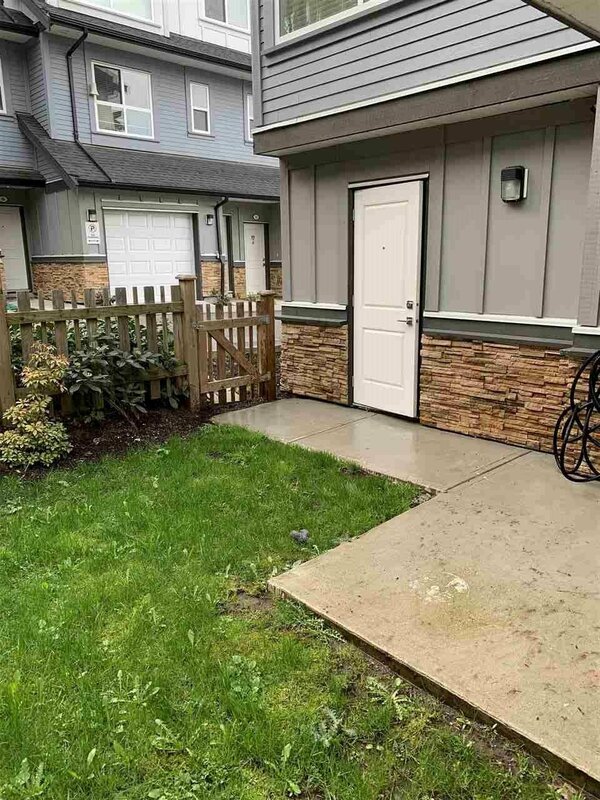 16 6162 138 Street, Surrey - 3 beds, 3 baths - For Sale | Yi-Jung Alice Wu - Jovi Realty Inc.
Beautiful 3 bedroom + recreation room and 3 bathroom townhome in Sullivan Heights. 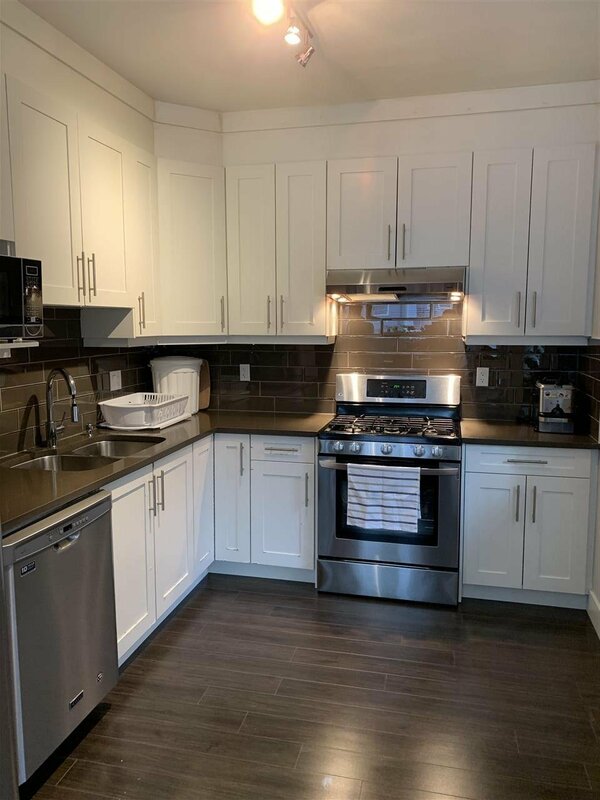 Stunning open concept layout with an exquisite kitchen, including quartz countertops and backsplash. 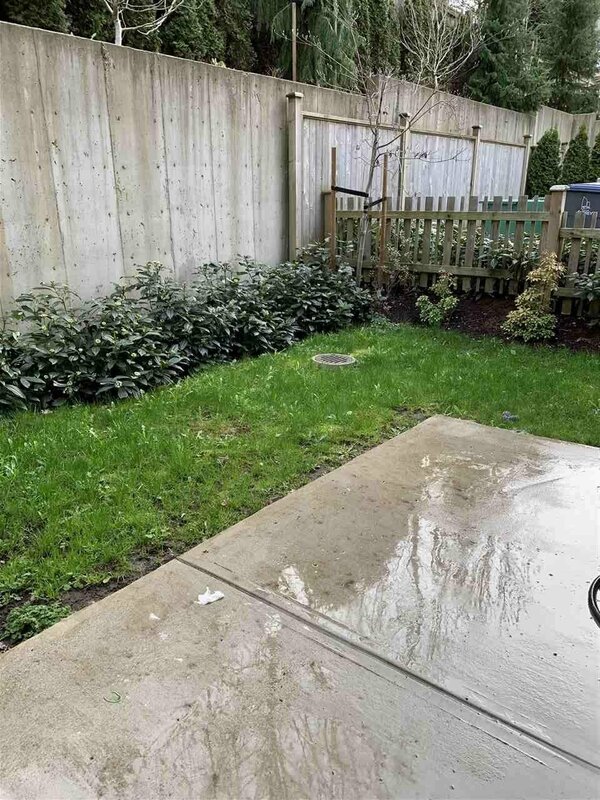 Parking is very convenient with a 2 car garage and a driveway large enough park 2 cars. 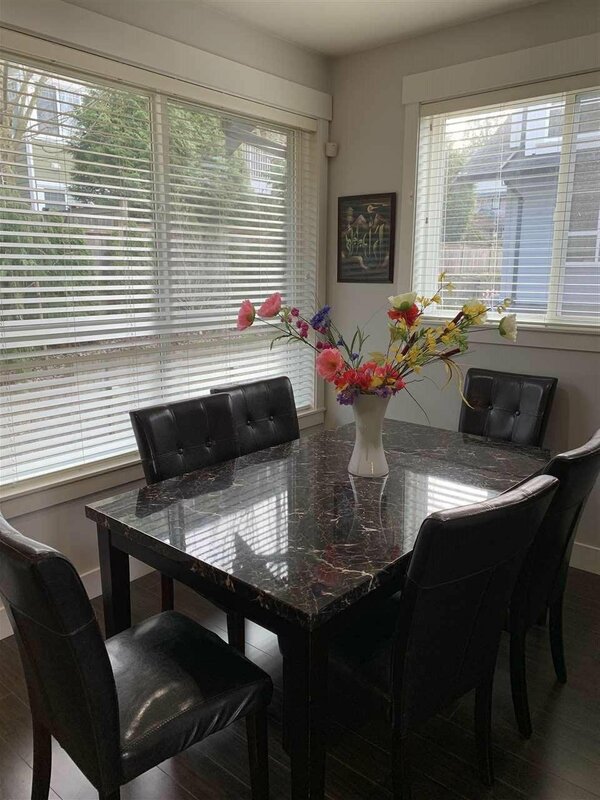 Within close proximity to schools, public transportation, and shopping, making this home ideal for any family.